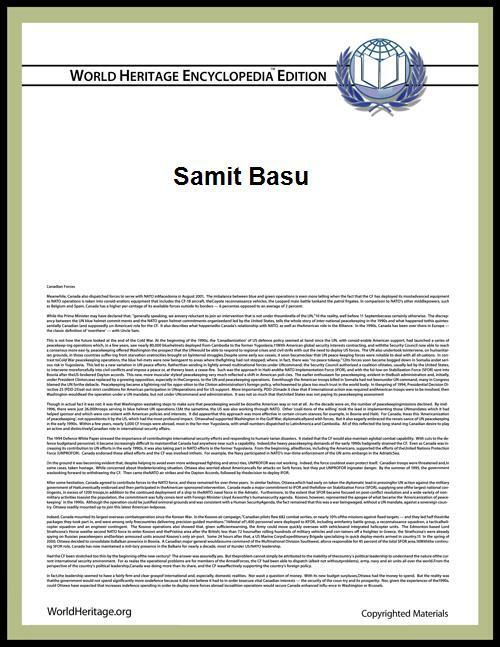 Samit Basu (Bengali: সমিত বসু; born 14 December 1979) is an Indian novelist, graphic novelist and screenwriter. Basu is the author of The Simoqin Prophecies, The Manticore's Secret and The Unwaba Revelations, the three parts of The GameWorld Trilogy, a fantasy trilogy published by Penguin Books, India, Terror on the Titanic a YA novel, and Turbulence, a superhero novel set in India, Pakistan and England, published by Titan Books internationally. He currently lives and works in Delhi, India. "Resistance", the sequel to Turbulence, was published in July 2014 internationally. Born 14 December 1979 in a Bengali Hindu family, Basu grew up in Calcutta, where he studied at Don Bosco School, and later Presidency College, Kolkata, where he obtained a degree in Economics. He dropped out of the Indian Institute of Management Ahmedabad and then went on to complete a course in broadcasting and documentary filmmaking at the University of Westminster, London. Basu had been well known in India since 2003, when he was in Outlook magazine's list of 16 Indian achievers under 25. In 2007, Basu was declared, along with other prominent young Indians such as Rahul Gandhi and Vidya Balan, one of India's most promising 'Emerging Indians' by a survey conducted by IMRB and The Week magazine, India. The UK publication of Turbulence in 2012 introduced Samit Basu to the West. Turbulence opened to a series of rave reviews. Wired said "Turbulence has it all… Solid writing, great character development, humor, personal loss, and excellent points to ponder in every chapter." IGN that started a campaign for a Hollywood adaptation of this superhero novel. It also won a Wired Geekdad Goldenbot Award and appeared at no.2 on the list of hot new Amazon Science Fiction titles on the week of its release. Superheronovels.com called it a contender for best superhero novel of all time. Basu is also a comics writer. His initial projects with Virgin Comics were Devi (#3-#10) and The Tall Tales of Vishnu Sharma based on the Panchatantra. Basu also co-wrote Untouchable, a graphic novel with X-Men and Lucifer writer Mike Carey and went on to write UnHoli, an episodic zombie comedy set in and around New Delhi. Virgin Comic's closure prevented the publication of other projects with filmmaker Terry Gilliam and pop group Duran Duran In 2013, Basu published Local Monsters, a comic/fantasy take about six immigrant monsters living in a house in Delhi, and contributed to 18 days, a Grant Morrison take on the Mahabharata. Basu is a columnist, screenwriter, documentary filmmaker and freelance journalist writing on travel, film, books and pop culture. 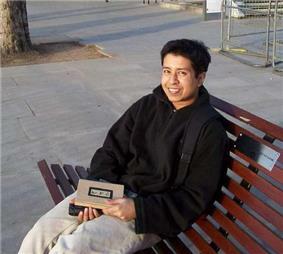 He also runs a blog and was one of the first wave of popular Indian bloggers. ^ "New Superhero Novel Lets You Experience Turbulence". Wired.com. 25 September 2012. Retrieved 31 March 2014.